George and Tondra Gregory were in full-time ministry as pastors of regional churches for 20 years on the East Coast. They have often been referred to as “spiritual pioneers” for the gospel as they are not afraid to go where God is calling. While living in New York City, they planted a church on the Upper East Side of Manhattan and started a nonprofit marriage ministry called Journey for Life. In addition, Tondra started a successful private counseling practice in the heart of Times Square. 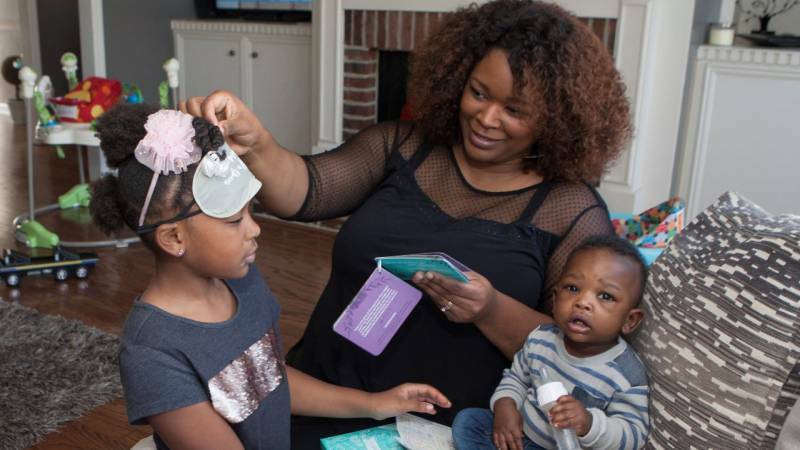 Before moving to Southern California, they assisted several NFL chaplains and teams – New York Jets and New York Giants – providing marital support and mentorship to hundreds of couples. In early 2017 George and Tondra took a bold leap of faith and joined the staff of Athletes in Action as full-time chaplains and were assigned to the Los Angeles Chargers. Together they lead a variety of Bible studies, chapel services, counseling and leadership development opportunities for the players, coaches and staff. To hear the story of how God called them as chaplains and their unique relationship with their Head Coach, Anthony please click here. Successfully married for twenty-two years, the Gregory’s not only feel called but uniquely equipped to assist these NFL young men and couples to re-envision the image of a healthy biblical marriage. 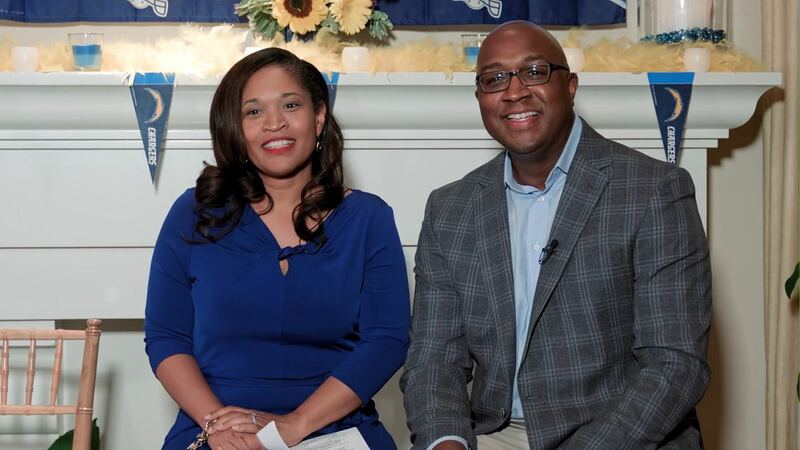 In a professional sports culture where statistically 70% of couples end in divorce, George and Tondra hope to not only model a healthy marriage but give coaches and players the tools to make marriage last for a life time. George has a Master of Divinity degree from Duke Divinity School, and Tondra has a Master’s in Counseling degree from North Carolina State University. As they relocate to Los Angeles from New York City, along with their daughter Camryn, will you prayerfully consider joining their team as ministry partners? 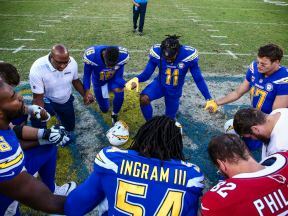 They consider their new calling, Chaplains of the Los Angeles Chargers, a great honor and responsibility to pour into these men and their families, build them up in the knowledge of the Lord, then send them out to change the world for Christ. The Gregory’s greatest need is monthly or annual partners/supporters but they are grateful for one time donations as well. Thank you for your prayerful consideration. Click on the "Give a Gift" link to register and learn more about the options to begin your partnership/support. Call us at (888)278-7233 from 9:00 a.m. to 5:00 p.m. ET, Monday-Friday, or email us at eGift@cru.org. Get help 24/7 from our FAQs. Cru is a 501(c)(3) non-profit organization. Contributions to Cru are tax-deductible as allowed by law. Cru has complete discretion and control over the use of donated funds.